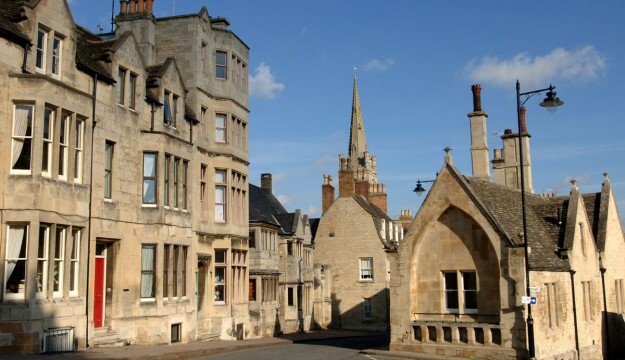 Historic Stamford is laying out a warmer welcome to group travel operators by creating dedicated coach parking spaces in town. South Kesteven District Council has designated formal coach parking bays on the Cattle Market car park, near the railway station, with the backing of the Stamford Town Team. 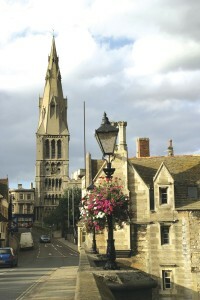 Lincolnshire’s famous Georgian stone town has traditionally been popular with coach companies, with visitors drawn to Stamford’s mix of historic architecture, niche shopping, markets and theatre. Town cafes have also laid on their own welcome for drivers, with many offering a free drink and snack. Up to now coach drivers have often stopped within the town’s bus station but from now on that time will be limited, although the bus station can be used for pick up and drop off. The Cattle Market car park charge will be £10 and payment will be by pay and display machine.